There is always a lot going on at the Lake, and residents are always looking for ways to help out those in need. Fran Campbell Team is proud to be part of such a generous community, and we encourage our team members to give back to the community in any way they can. Tammy Rosenthal, one of our outstanding Lake of the Ozarks real estate agents, is a member of Professional Business Women - Heart of the Ozarks. 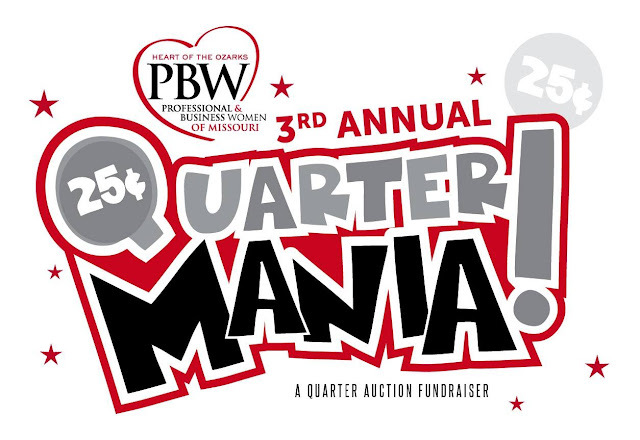 This weekend, they're hosting their annual fundraiser: QuarterMania. If you are looking for a fun way to give back, you'll have to check out this great event! With private lake access, you'll never sit at home wondering how you should occupy yourself ever again. As the owner of your own lake home, you'll constantly have the water at your disposal. Boating, tubing, swimming, fishing, water skiing, wakeboarding, riding the jet ski, canoeing, kayaking... Countless fun activities are always mere seconds away. Should You Buy A Single Or Multi-Level Home? 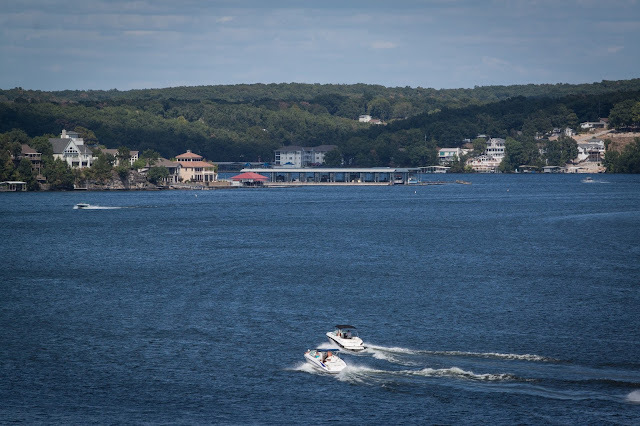 As you prepare to buy a house at the Lake of the Ozarks, you have a lot of important decisions to make. How many bedrooms/bathrooms do you need? What are your requirements for yard space? Do you want an inland or a waterfront home? Where do you want your home to be located? The list goes on and on. The number of levels you want your home to have is another important thing to consider. Multi-level and single-level homes each have unique advantages, and it's up to you to determine which will best meet your lifestyles. Here are a few things to consider as you make this decision. 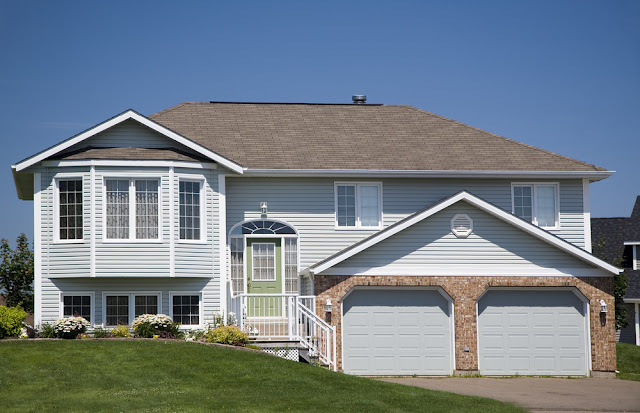 Because they have to fit all of their square footage into one level, single-level homes are typically much more sprawling than their multi-level counterparts. As a result, more of the lot space is typically taken up with the house itself, leaving less leftover for yard. If expansive yard space is a priority for you, this will be something important for you to keep in mind. People have been buying and selling homes for hundreds of years, but the methods buyers and sellers use have evolved over time. The strategies and procedures used today are drastically different from the ones used as little as thirty years ago. 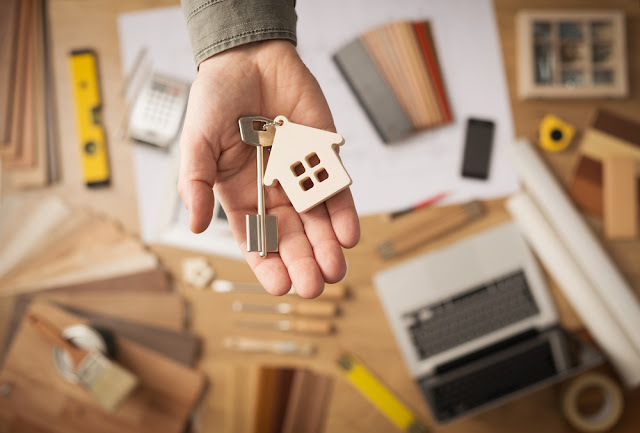 As experienced real estate agents at the Lake of the Ozarks, we thought we'd take a quick look at some of the ways the real estate industry has changed over the years.